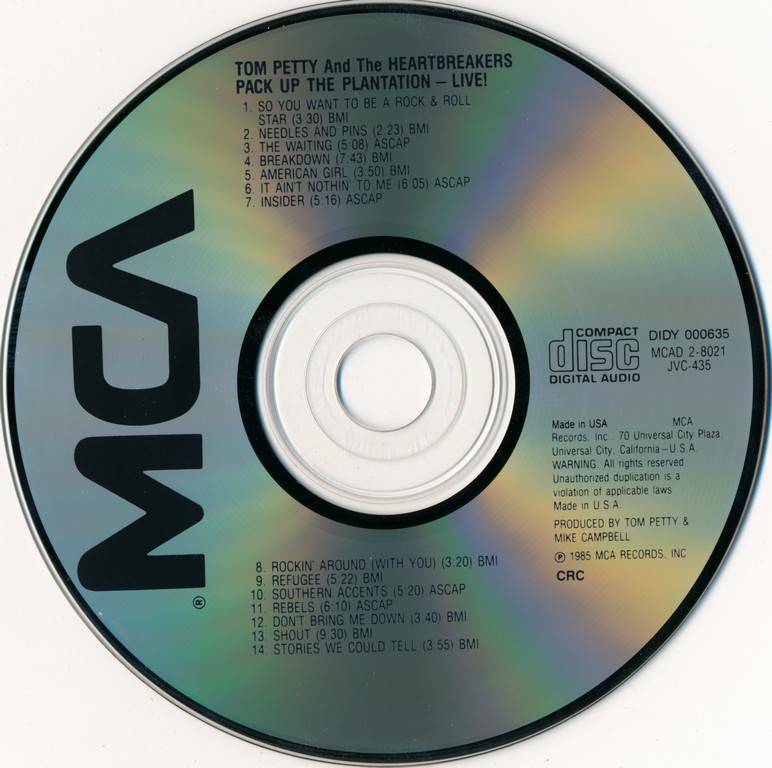 Considering that Southern Accents took so much time and money to complete, finally hitting the stores two and a half years after Long After Dark, it wasn't surprising that Tom Petty & the Heartbreakers decided to release a double live album, Pack Up the Plantation: Live!, a mere eight months after its release. 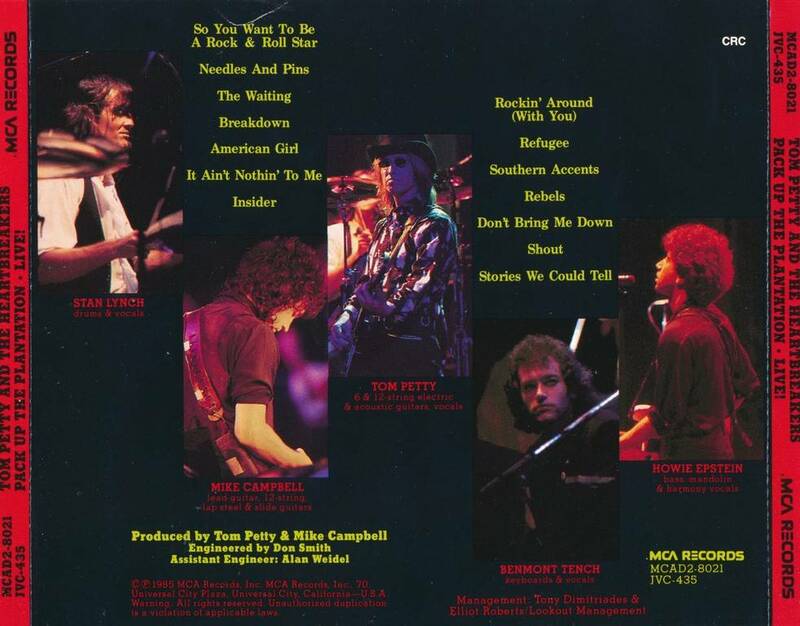 After all, Southern Accents was criticized from many corners for being too slick, too much in Dave Stewart's corner instead of the Heartbreakers', so it made sense to quickly return the focus to the band, showcasing the group as the rockers they are. Pack Up the Plantation does do that, even if it isn't quite the barnburner it should have been. 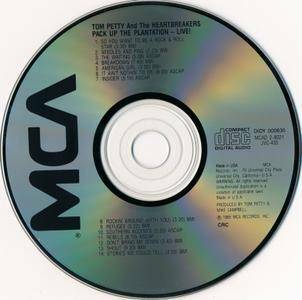 Part of the problem is that the song selection isn't quite as good as it could have been, relying heavily on Southern Accents material, including the weak "It Ain't Nothin' to Me." Then again, the weaker songs and dubious choices are outweighed by a strong performance and neat surprises like a tough "Insider" and covers of "So You Want to Be a Rock & Roll Star," "Needles and Pins," and "Don't Bring Me Down." That alone makes it worth investigating for dedicated fans, even if it doesn't quite deliver the knockout punch many listeners might have wanted. 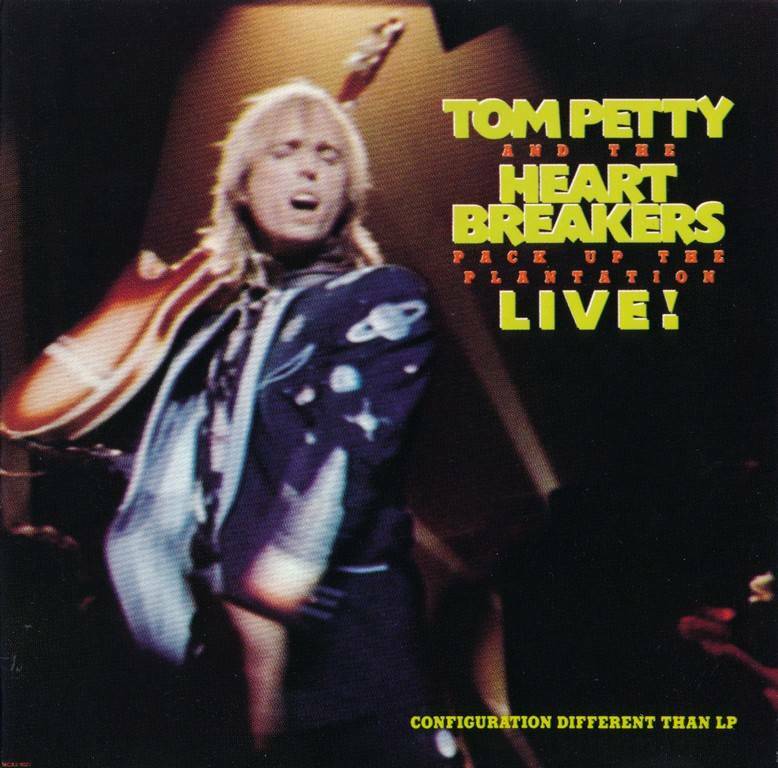 Tom Petty and the Heartbreakers / Pack Up The Plantation - Live! Analyzed: Tom Petty and the Heartbreakers / Pack Up The Plantation - Live!